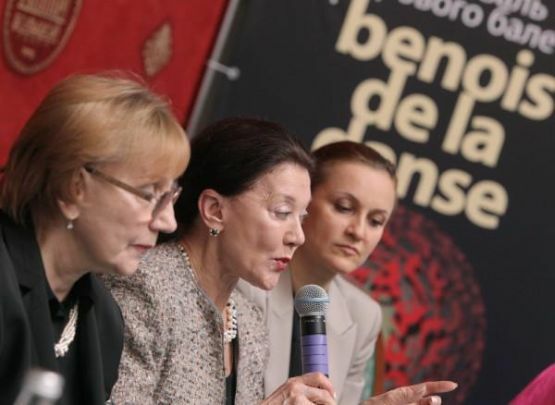 The nominees for the 21st annual Benois de la Danse Awards, well known as the Oscars of the ballet world, were announced today at a press conference here. The awards will be presented May 21 at a ceremony and gala at the Bolshoi Theater of Russia here. The nominees included Justin Peck, a choreographer with the New York City Ballet; a ballerina, Maria Kochetkova of the San Francicso Ballet, and a male dancer, Taras Domitro, also of the San Francisco Ballet. The nominees came from eight different ballet companies in six countries. The nominees follow. JUSTIN PECK – Year of the Rabbit, Sufjan Stevens. New York City Ballet. CHRISTOPHER WHEELDON – Cinderella, Sergei Prokofiev. Dutch National Ballet. GUDRUN BOYESEN – Marguerite Gautier in The Lady of Camellias, Frederic Chopin/John Neumeier. Royal Danish Ballet. MARIA KOCHETKOVA – Tatiana in Onegin , Pyotr Ilich Tchaikovsky/John Cranko. San Francisco Ballet. KSENIA OVSYANICK – The title role in Firebird, Igor Stravinsky/George Williamson. English National Ballet. EKATERINA PETINA – Broken Fall, Barry Adamson/Russell Maliphant. Bavarian State Ballet. OLGA SMIRNOVA – Nikia in La Bayadère, Ludwig Minkus/M.Petipa, version by Yuri Grigorovich; Aspicia in Pharaoh’s Daughter, C.Pugni/P.Lacotte after Marius Petipa; Anastasia in Ivan the Terrible, Sergei Prokofiev/Yuri Grigorovich; Principal in Diamonds of Jewels, Pyotr Ilich Tchaikovsky/George Balanchine. Bolshoi Theatre of Russia. ANNA TSIGANKOVA – The title role in Cinderella, Sergei Prokofiev/Christopher Wheeldon. 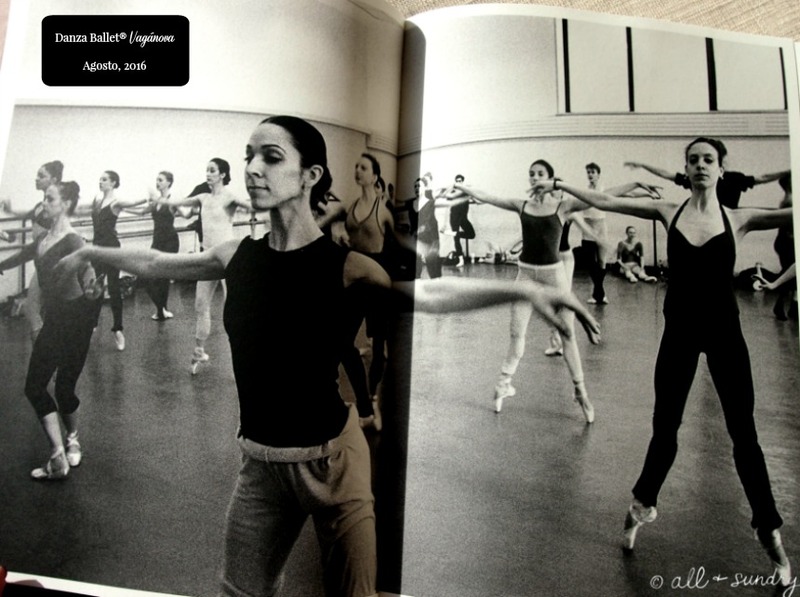 Dutch National Ballet. TARAS DOMITRO – Lensky in Onegin, Pyotr Ilich Tchaikovsky/John Cranko. San-Francisco Ballet. MATTHEW GOLDING – Prince in Cinderella, SergeiProkofiev/Christopher. Wheeldon. Dutch National Ballet. VLADISLAV LANTRATOV – Solor in La Bayadère, Ludwig Minkus/Marius Petipa, version by Yuri Grigorovich; the title role in Ivan the Terrible, Sergei Prokofiev/Yuri Grigorovich. ALBAN LENDORF – Armand Duval in The Lady of Camellias, Frederic Chopin/John Neumeier. Royal Danish Ballet. TIGRAN MIKAYELYAN – Third duo in Goldberg Variations, Johann Sebastian Bach/Jerome Robbins. Bavarian State Ballet. VADIM MUNTAGIROV – Prince in Sleeping Beauty, Pyotr Ilich Tchaikovsky/Kenneth MacMillan. English National Ballet. EDWARD WATSON – Principal in Fool’s Paradise, Joby Talbot/Christopher Wheeldon. Royal Ballet, London.